Davido is a very popular Nigerian musician that has achieved so much since his debut in the industry in 2011. He has received a whole lot of recognitions from within and internationally. But on this post, it is not gonna be about the singer but his billionaire father. 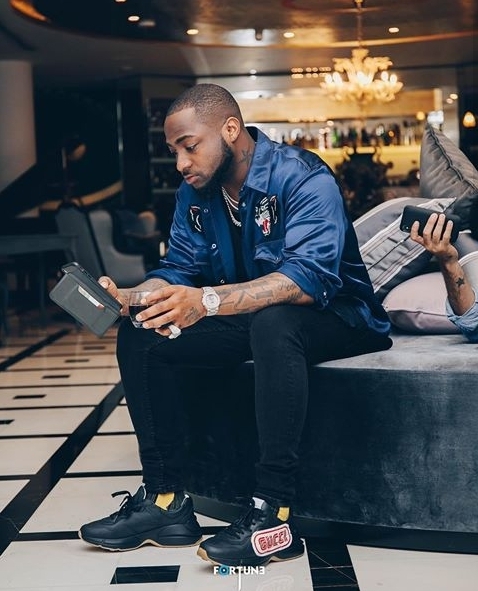 Almost everyone knows how wealthy and influential Davido's family is and also played an important role in Davido's rise to stardom. Dr. Adedeji Adeleke is Davido's father. Adedeji Adeleke is a Nigerian billionaire and business magnate. He is the founder and President of Adeleke University. He is also the CEO of Pacific Holdings Limited. He was married to Dr. Vero Adeleke until 2013 when she died. He is a native of Osun State, Nigeria. Dr. Deji Adeleke was born on March 6, 1957. His father by name Adebayo Adeleke was a successful businessman and also a chief. Adebayo Adeleke created Banana Island, an artificial island in Lagos and the island's development. Davido's grandfather worked out the construction and expansion plans of the island and then managed to get investors from the country and outside. The island gained massive profit as it became the most popular tourist attraction in Nigeria. Dr. Deji definitely followed his father's footsteps to becoming a successful businessman. Having done a lot of investments and co-founding a very popular university, Adeleke University. We all got to say that everyone in the family has high inspirations which always leads them to greatness. The late Isiaka Adeleke is the elder brother of Adedeji. He was the former Governor of Osun State. 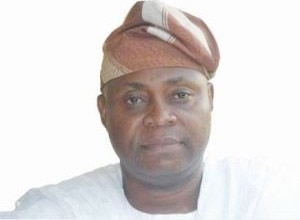 Ademola Adeleke, a well renowned politician and senator is also from the Adeleke family. Now that's what I meant by the Adeleke family been influential. Ademola Adeleke is representing Osun-west Senatorial district of Osun State. So far, it seems that political ambitions are not for Dr. Adedeji as he is not kindled to it like his brothers. Deji made lots of contributions to Babcock University, the institution Davido studied. His conditions reportedly led to the bunding of a new hall for the institution.